I contacted Holborn in early 2013 having read many informative articles written by them over the years in Gulf News about managing ones assets. My advisor contacted me thereafter and came to my office to advise me with my investment planning. He spent a lot of valuable time with me until I was completely comfortable with the suggested investments. I subsequently referred him to my partner, who was also impressed with the time and dedication that he put into the exercise. 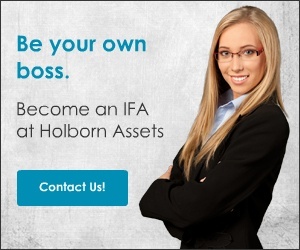 He too went ahead and invested funds with Holborn. Our investments to date are showing promise and with regular updates from him, we feel happy with our portfolios. 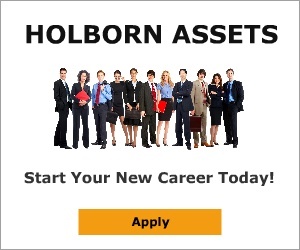 To date, I can say with confidence, that Holborn is not only my asset manager but feels more like a friend whom I feel I can put my trust in. Review #724163 is a subjective opinion of testimonial.